The 2017 NCAA Tournament includes 3 teams from the Pac-12 (Arizona, Oregon, UCLA), 3 from the Big 12 (Baylor, Kansas, West Virginia), 2 from the Big East (Butler, Xavier), 3 from the SEC (Florida, Kentucky, South Carolina), one from the WCC (Gonzaga), 3 from the Big Ten (Michigan, Purdue, Wisconsin) and just one from the ACC (North Carolina). 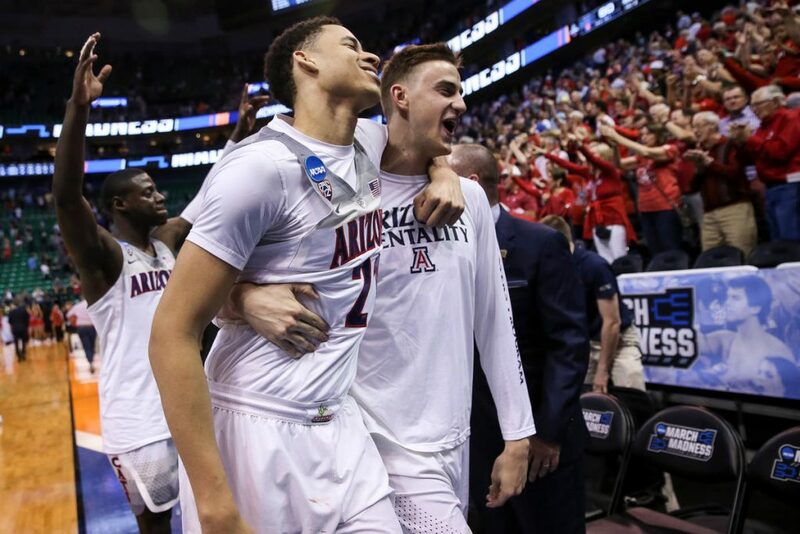 Arizona are hoping another terrific regular season (league & tournament champions in the Pac-12) finally results in a Final Four, something they’ve failed to reach since 2001. So far in the tournament they’ve beaten North Dakota and Saint Mary’s, en route to meeting Xavier. Their Finnish Freshman sensation, Lauri Markkanen, is averaging 18 points per game in the tournament. Baylor might be the most hated program remaining due to things that have nothing to do with basketball. The Bears beat New Mexico State and USC to reach their first Sweet Sixteen since 2014 and their fourth in 8 years. Up next are South Carolina. 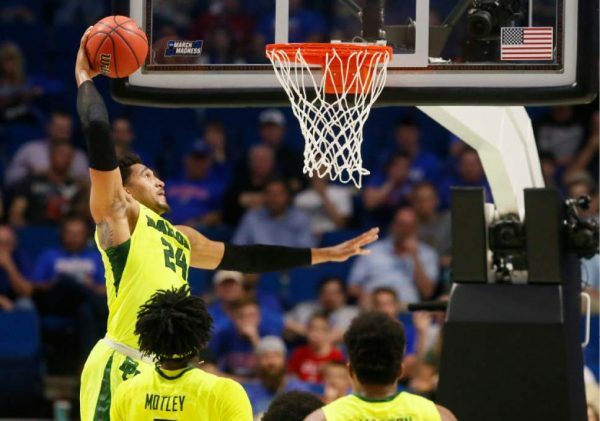 Baylor are getting a lot from Jonathan Motley, averaging 17 points per game in the tournament. 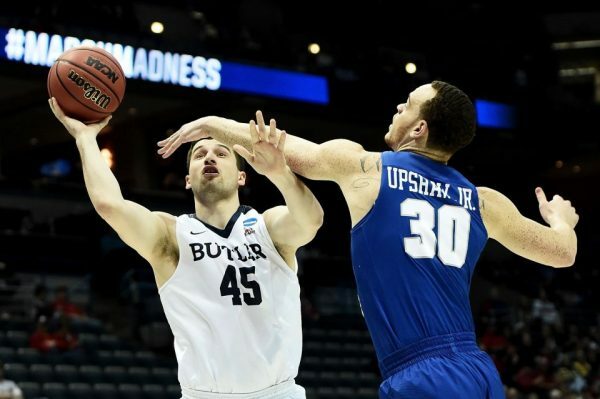 Butler stopped Middle Tennessee from making waves in the round of 32. Now they’ll try to cause a major upset against North Carolina, in their first sweet sixteen since 2011. The Bulldogs, led y Kelan Martin during the season, are getting 14.5 points per game from him in the tournament. 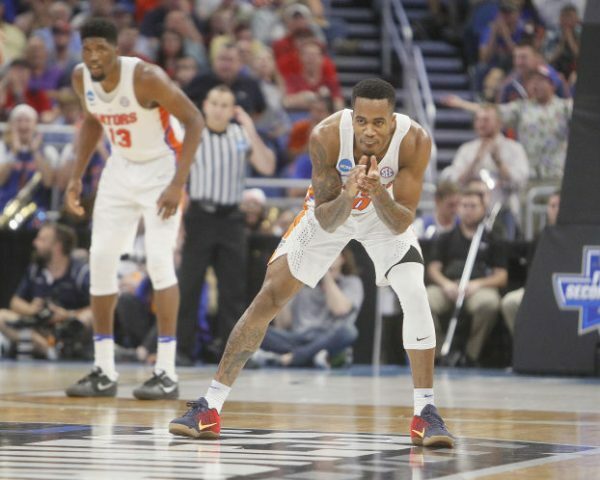 Florida had a cold finish to the season, but that hasn’t stopped them from making the Sweet Sixteen for the first time since Billy Donovan bolted to the NBA. They beat Virginia 65-39 in the previous round, and will face Wisconsin next. The team’s strength is in it’s defense, but Devin Robinson has brought plenty of offense with his 19 points per game in the tournament. 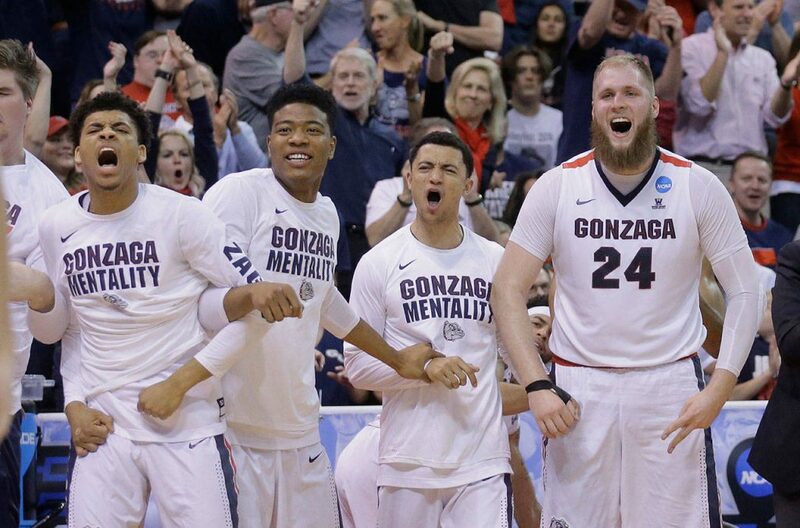 The Zags, a #1 seed, are coming off another league-tournament double in the WCC. They’ve beaten South Dakota State and Northwestern en route to the Sweet Sixteen, their third in a row. The team’s top scorer, Nigel Williams-Goss, had a rough start to the tournament, but scored 20 in the win against the Wildcats. They face West Virginia next. Perhaps the best team in the nation (ranked 3rd overall heading into the tournament), Kansas carry their #1 seed to a game against Purdue, following one-sided wins over UC Davis and Michigan State. They make the Sweet 16 quite regularly. However, they haven’t been to the Final Four since 2012. 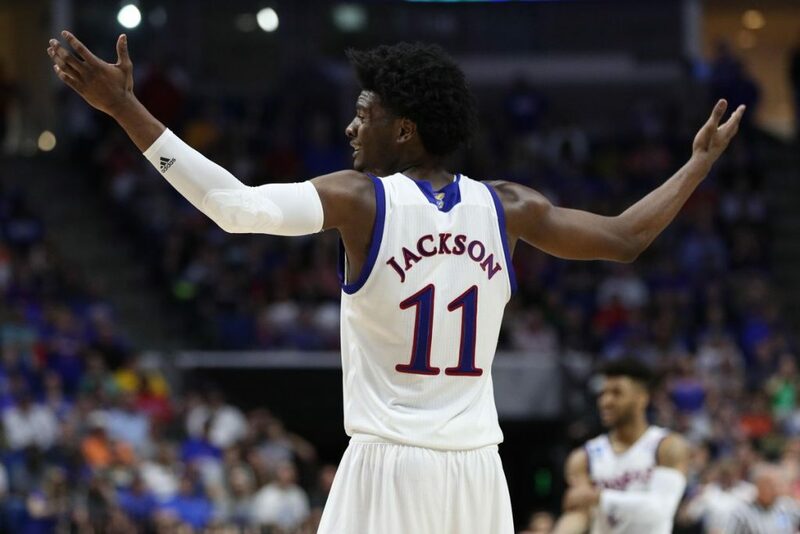 Frank Mason III and Josh Jackson are both averaging over 20 points per game in the tournament. 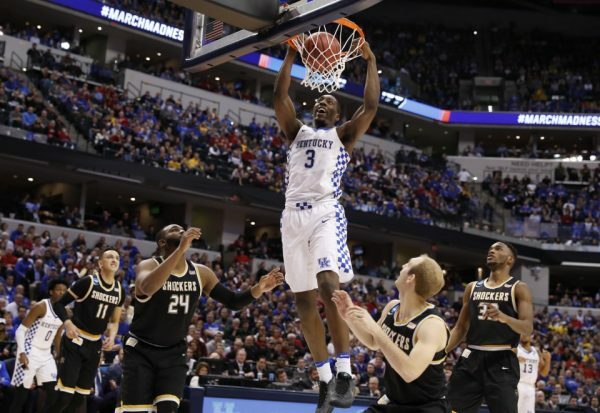 Despite not looking very good against Northern Kentucky and Wichita State, no one is sleeping on Kentucky, who are in the Sweet Sixteen for 6th time in the last 8 years. The SEC champions face UCLA next, hoping De’Aaron Fox continues his fine form, averaging 16.5 points in the tournament. 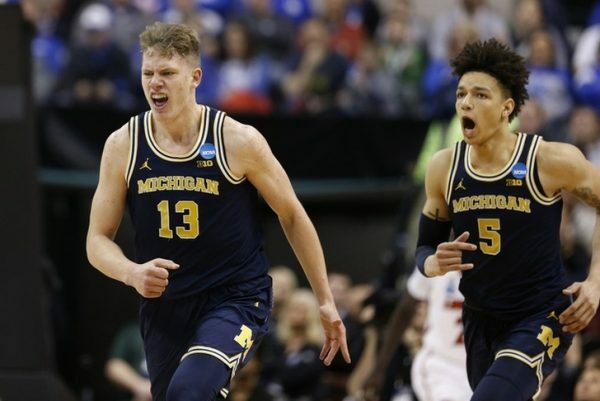 The Big Ten Tournament champions after finishing 4th in conference play (10-8), Michigan might be the hottest team in the tournament right now, coming off 7 consecutive wins heading into their Sweet 16 game against Oregon. It’s only the third time they’ve gone this far since 1994. The team’s leading scorer, Derrick Walton Jr., is averaging 18 points per game in his final NCAA tournament. 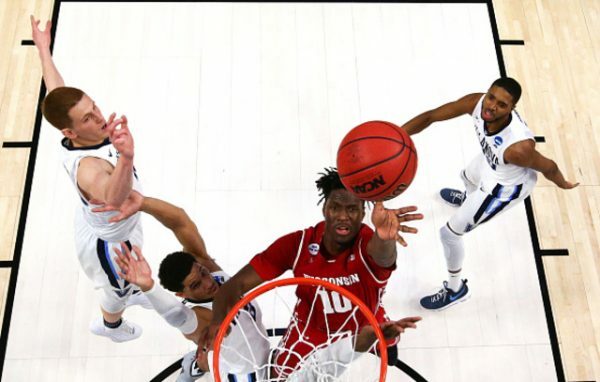 The Tar Heels had a more difficult time than expected against Arkansas (winning 72-65), which makes people worry about the number one seed falling in the Sweet 16. This is their 3rd consecutive last-16 appearance, hoping to go as far as last year, only without the tragic ending. Justin Jackson is having a good tournament, averaging 18 points per game. Oregon are in the Sweet Sixteen for the 2nd straight year, something never done in the history of the program. They’ve beaten Iona and Rhode Island in the tournament following a second consecutive Pac-12 regular season title (shared with Arizona). 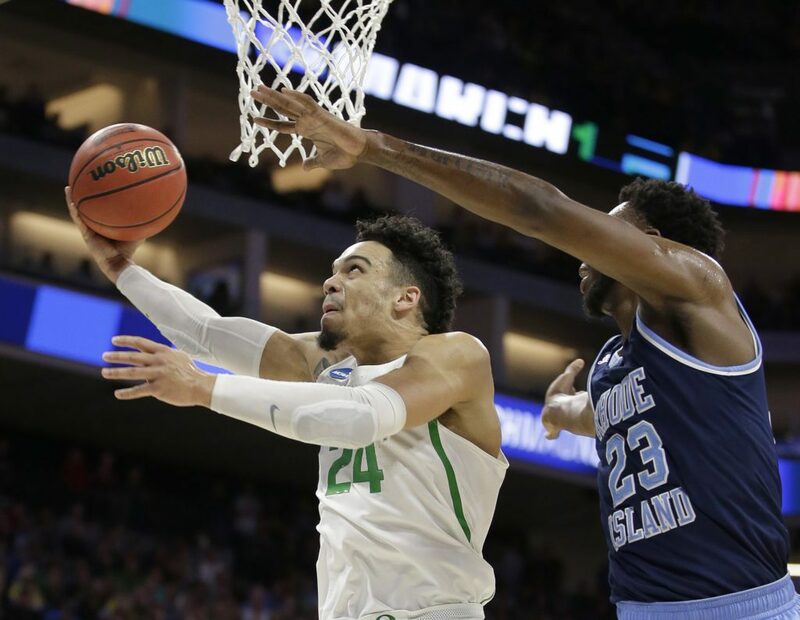 Dillon Brooks has been their go to guy in the tournament and all season long, averaging 18.5 points in the two games. They face Michigan next. 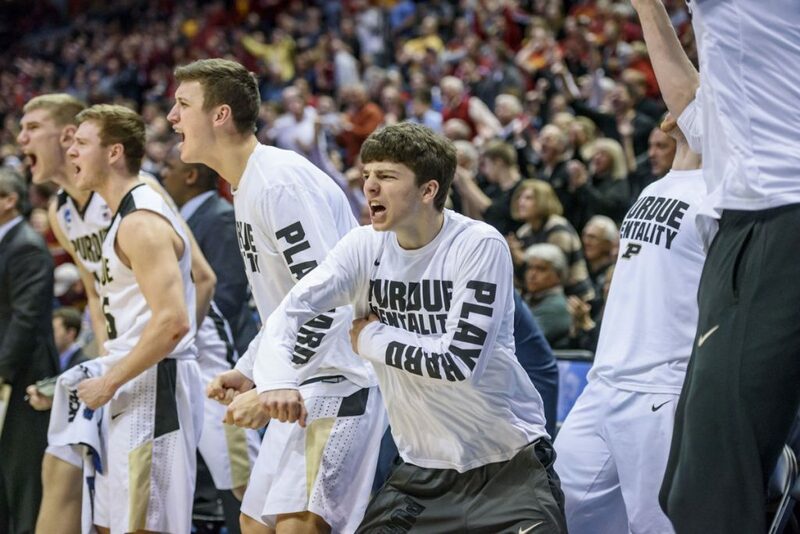 A special season for Purdue rolls on. After winning the Big Ten for the first time in 7 years, they’re in the Sweet 16 for the first time since 2010, aiming for their first Elite Eight since 2000. They’ve beaten Vermont and Iowa State so far, now making their way to play Kansas. The team’s star, Caleb Swanigan, is doing well in the tournament, averaging 18 points per game. 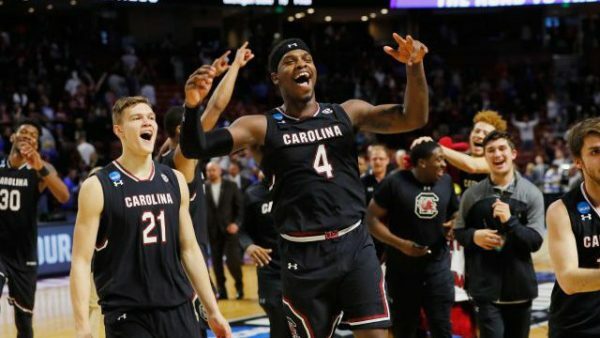 Maybe the most surprising team to see in the Sweet Sixteen, the Gamecocks went through Marquette and Duke convincingly to get this far, the program’s first Sweet Sixteen since 1973. Up against Baylor next, they’re hoping Sindarius Thornwell (26.5 points per game in the tournament) stays hot. 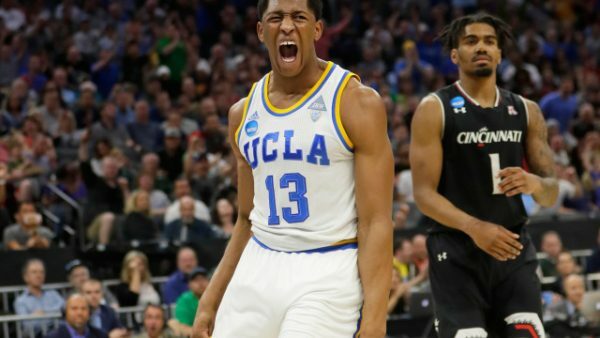 A star-studded UCLA team is in the last 16 for the third time in four years, although they haven’t gone through since 2008. They’ve beaten Kent State and Cincinnati so far, overall winning 12 of their last 13 games, with Kentucky up next, a team they’ve already beaten this season. Lonzo Ball led them last game, scoring 18 points. 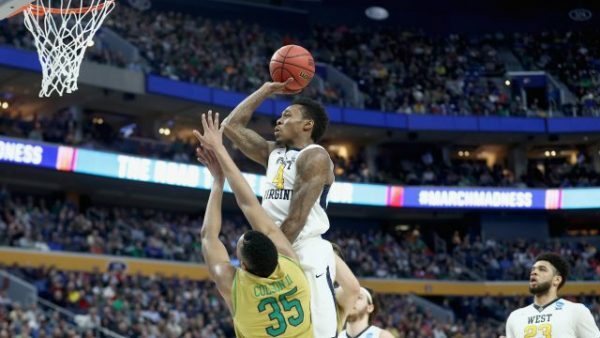 Bob Huggins has taken the Mountaineers to the Sweet 16 for the 5th time since taking over the program, beating Bucknell and Notre Dame so far, as they gear up to clash with #1 seed Gonzaga. Jevon Carter, the team’s leading scorer, is doing well in the tournament, coming off a 24-point performance vs the Fighting Irish. The Badgers stunned the defending champions Villanova in the previous round, and are now ready to face Florida. The Badgers had a good Big Ten season (12-6) but lost quite a lot in the final six weeks of the season. This is the team’s 4th consecutive Sweet Sixteen (longest streak in the nation). Bronson Koenig is leading them in the tournament with 22.5 points per game. The Musketeers are the lowest seed remaining (#11), coming off a rough season (9-9 in the Big East, losing six of their final seven league games). But the Dance began, and magic happened, as they went through Maryland and Florida State impressively, aiming to make the Elite Eight for the first time since ’08. 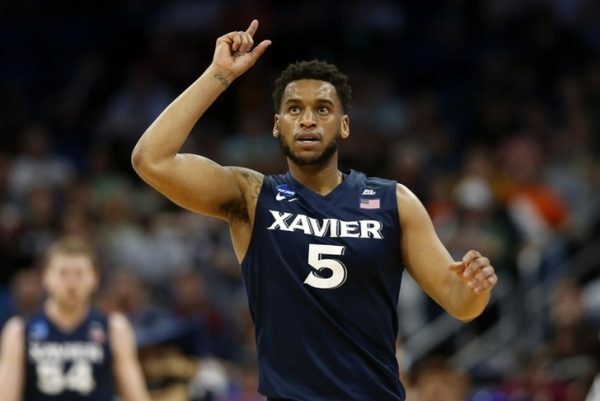 Trevon Bluiett is leading them with 25 points per game in the tournament. Up next are Arizona.